We are not a comparison site, purely an advertising service. 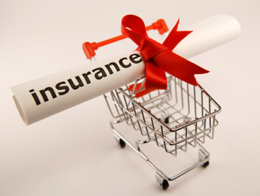 You search for the type of insurance product you require from the menu on the left and then follow an individual link to an insurance provider and make all arrangements direct with them. Whether you are renting a car, running a business, insuring your home or car, are a student or going on holiday or thinking about getting married or letting a property there is plenty to choose from being advertised here. There are property policies for holiday home owners in the UK and mainland Europe, main residence and rental property insurance, worldwide travel cover and your pets are catered for as well. 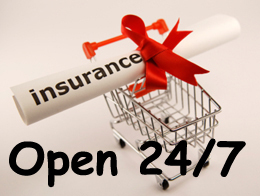 You make your arrangements online direct with the insurance company and deal with them direct - saving money. You're in safe hands because Quotezone deals only with trustworthy FCA-registered insurers, including the big-name providers like Swinton, Kwik-Fit, Quinn Direct and Swiftcover! Quotezone saves you a lot of time and money. Renting a car for the weekend, or a short or long holiday? 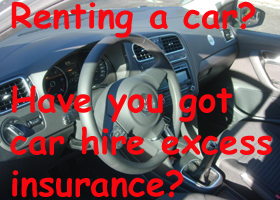 Have you thought about taking out an Annual Car hire excess Insurance — this will save you a lot of money if you rent cars often. Looking for Competitive Car Rental? 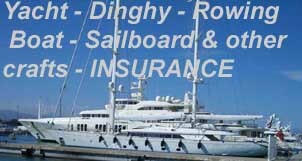 Is your holiday home insured? Do you own a boat? Looking for insurance? Getting married this year or next year? In the current economic climate, being able to purchase financial failure protection is imperative.